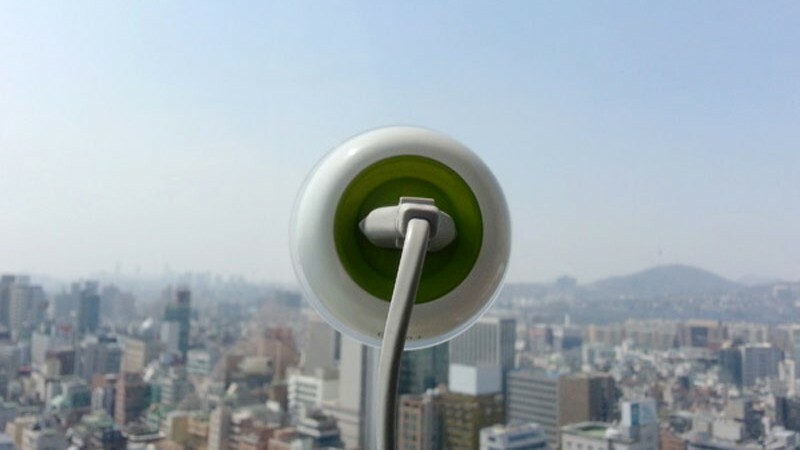 We all know energy should be free and distributed in an environmentally-friendly way as it is actually all around us, but until Kyuho Song & Boa Oh came along with their brilliant and groundbreaking design it was all on the level of speculation. 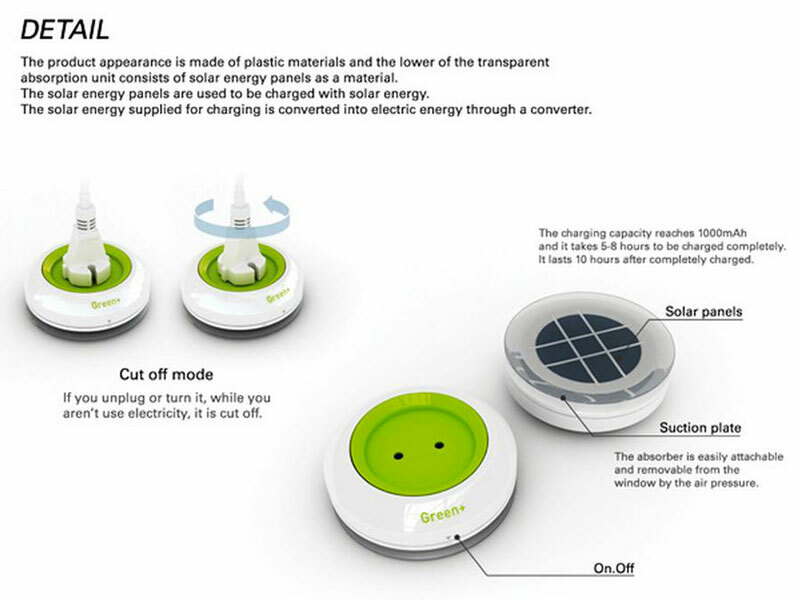 Yes, we have seen countless models of solar batteries and adapters for smartphones, laptops, tablet computers and other gadgets, but this is the first time we are actually seeing a direct solar plug-in. 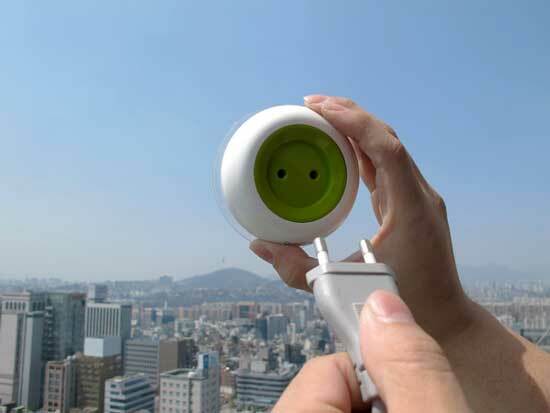 All you have to do is attach the socket to the nearest window during a sunny day and plug any device, just the same as you would do with a standard mains socket and you are ready to go. Running your electronic devices on pure solar energy is cheap (free, actually), it is good for the environment and brings a very cool, natural vibe to your daily life. The good old Earth is our only home and together with the Sun provides more awesomeness than we know how to use at the moment. Luckily, there are designers like Kyuho Song and Boa Oh to remind us of that. 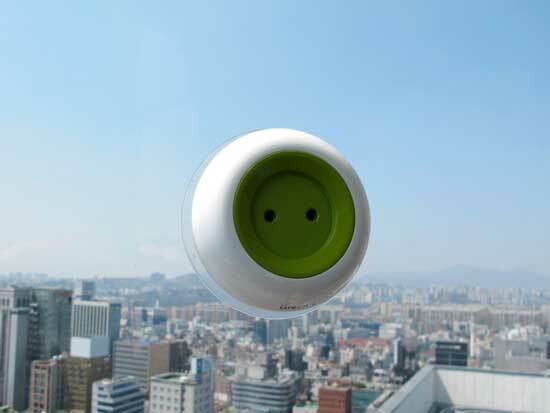 Kyuho Song’s and Boa Oh’s solar power socket is environmentally-friendly, extremely easy to use and, just like all truly brilliant devices, rather simple in design. 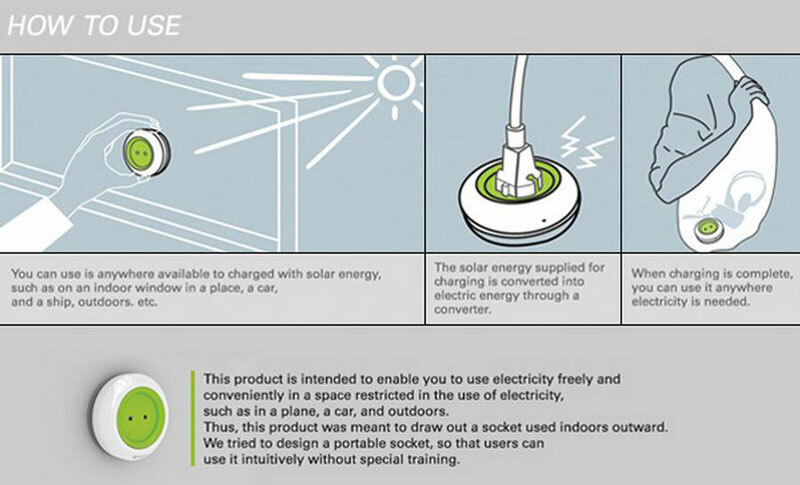 The solar socket will be able to retain the charge accumulated in a 1000mAh battery, enough to power a mobile phone or tablet. Since this is the first product of its kind, we expect newer models to be much more powerful and efficient in distributing and storing power. 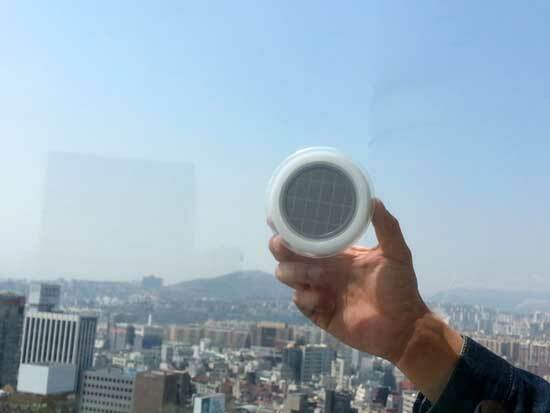 Availability and price of this solar charger is yet to be announced and we sincerely hope that Kyuho Song’s and Boa Oh’s concept will inspire other industrial designers to follow the similar path and bring more environmentally-friendly, simple and simply awesome products.